​Often in our yoga and meditation practice there is an implicit bias against thinking. We compare our thinking mind to a wild monkey on amphetamines, swinging anxiously from thought to thought. We try to NOT be lost in thought. We try to focus on our body and breath. In this retreat, we will use the quiet practices of meditation and Yin Yoga, followed by reflective writing, to shed light on experience, to learn from that experience, and to promote an onward cultivation of wisdom and compassion. 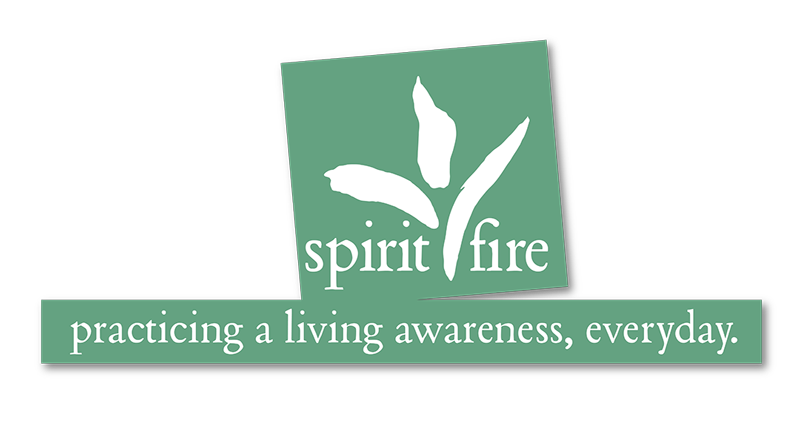 This retreat is appropriate for beginners as well as experienced meditators. 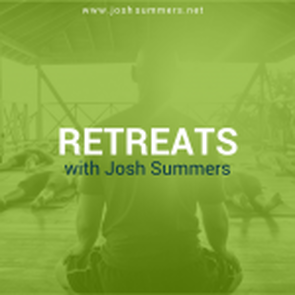 ​​This retreat is a module in the Summers School of Yin Yoga. Together, Josh and Terry have nearly 40 years of teaching experience and are committed to their ongoing development. and host to the Everyday Sublime podcast. Terry teaches Yin and Vinyasa yoga and is the owner of two yoga studios in the State of Maine.